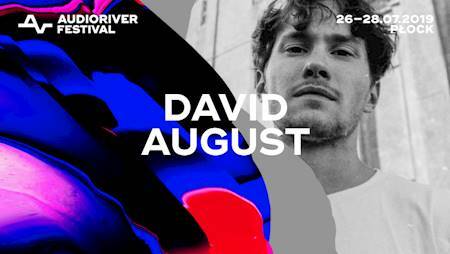 Audioriver Camp 2019 tickets available now! 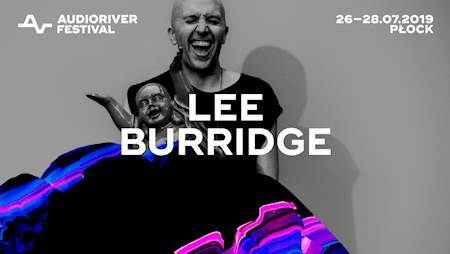 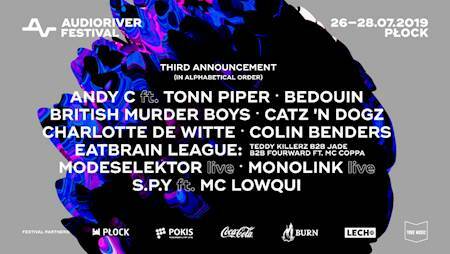 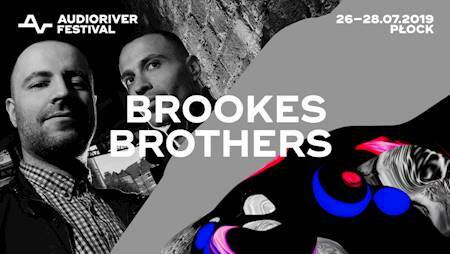 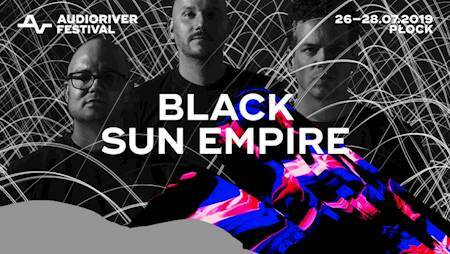 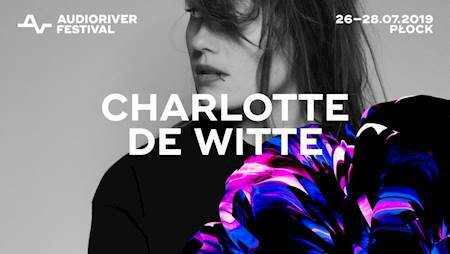 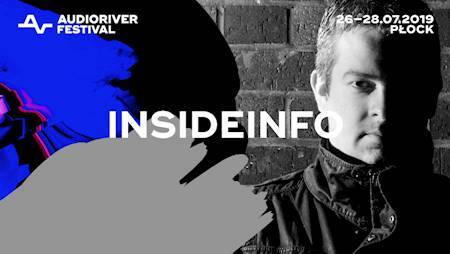 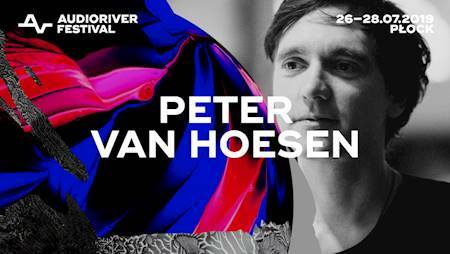 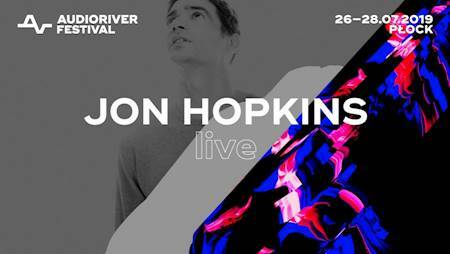 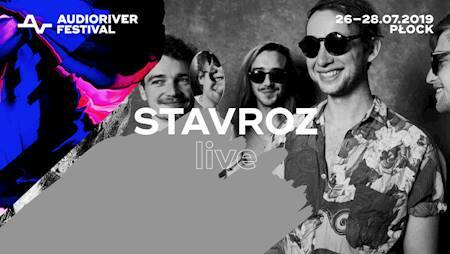 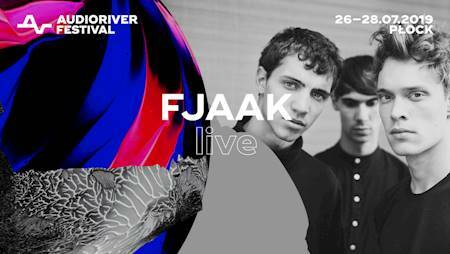 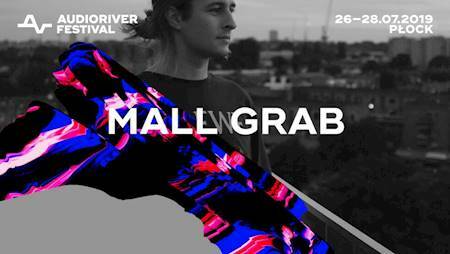 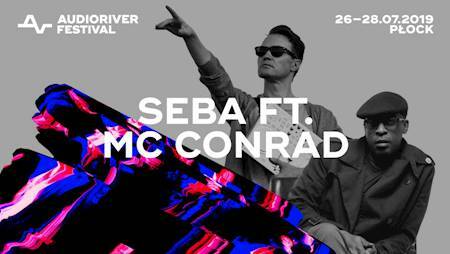 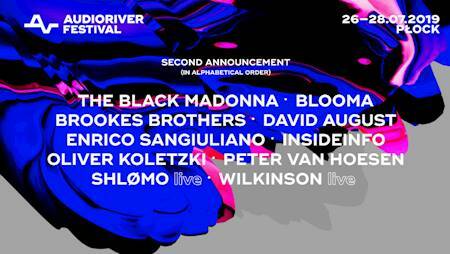 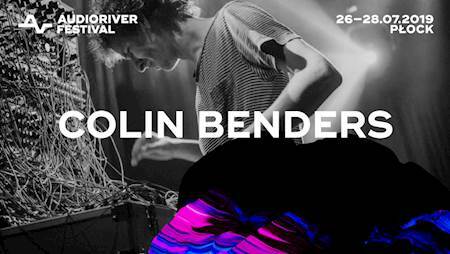 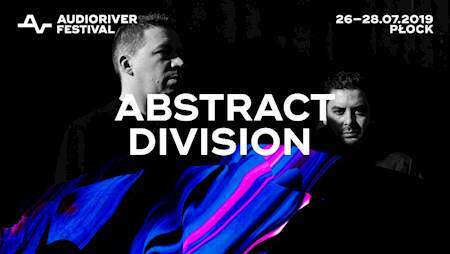 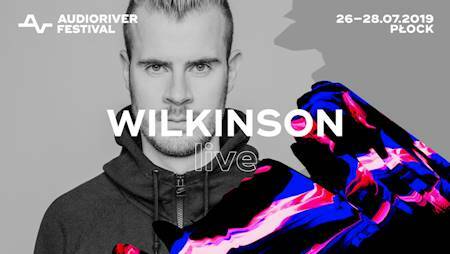 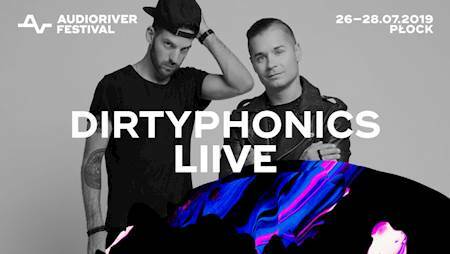 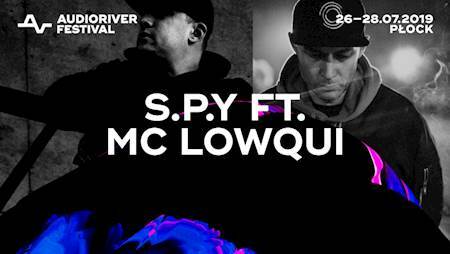 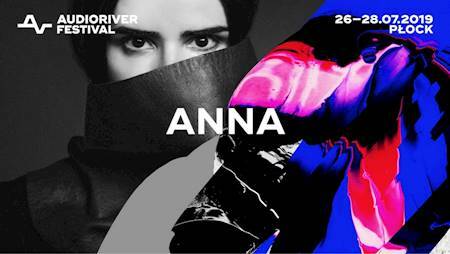 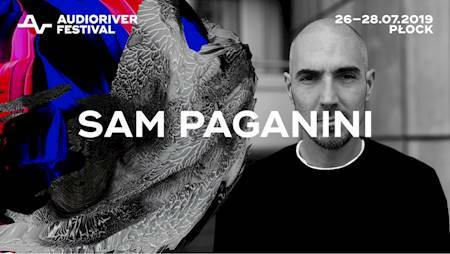 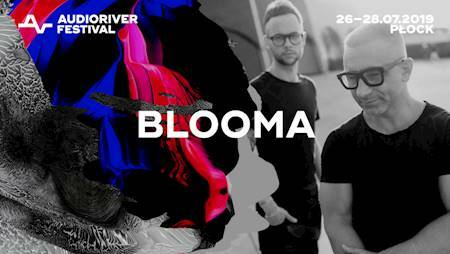 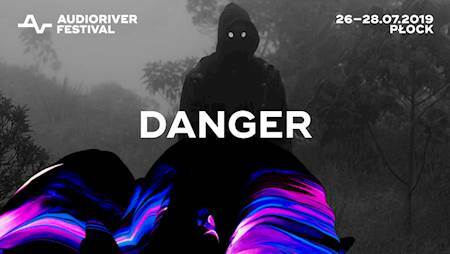 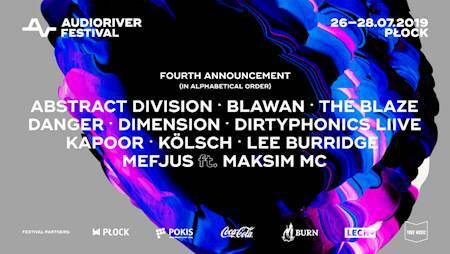 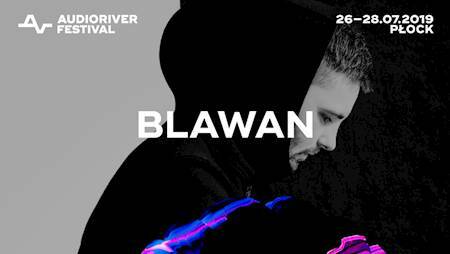 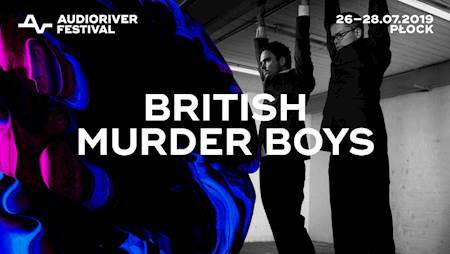 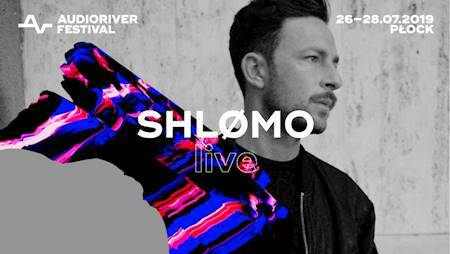 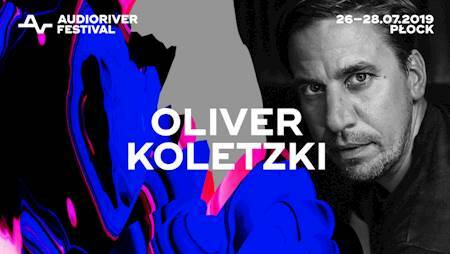 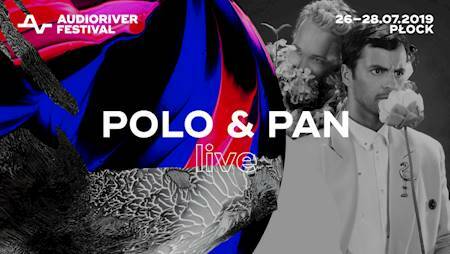 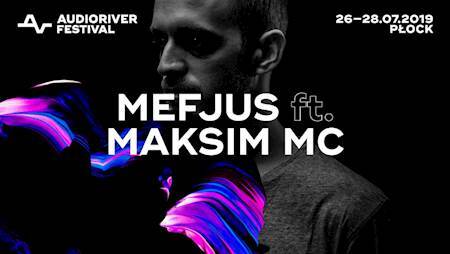 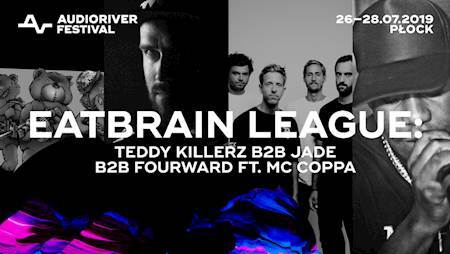 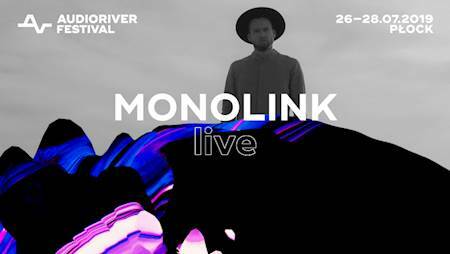 Audioriver 2019 - Płock, 26-28.07.2019! 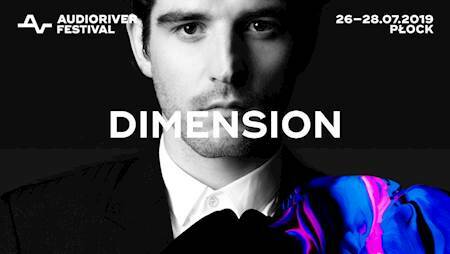 Get your special collector's ticket now - available online only, with delivery via post or courier! 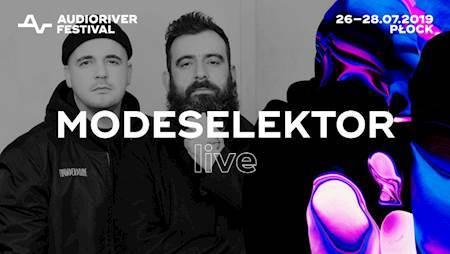 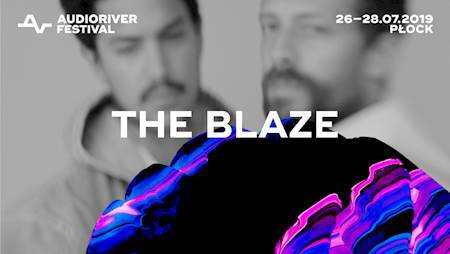 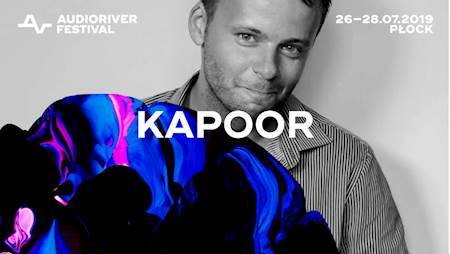 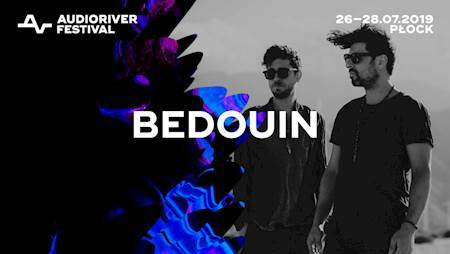 Audioriver is one of the most important music festivals in Poland, and has been attracting thousands of visitors to Płock since 2006. 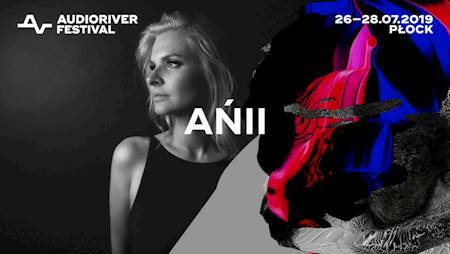 The event is characterized not only by a diverse musical programme, but also by a unique atmosphere and unusual location. 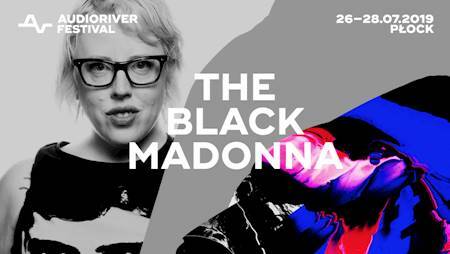 There you can see the world's most famous artists connected with electronic music, as well as alternative, pop, rock or hip-hop performers. 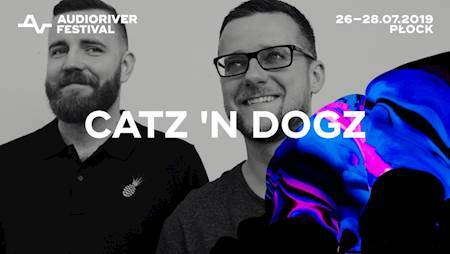 The main part of the event on Friday and Saturday nights takes place on the magnificent beach by the Vistula River, and a free daytime activities take place in a various urban places in Płock. 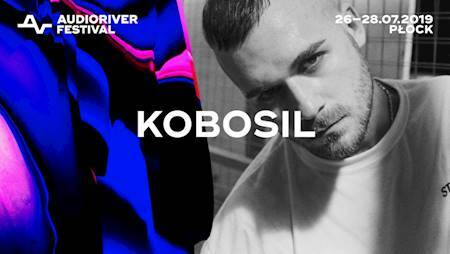 The third day of the festival is held in a beautiful park also in the very centre of the city. 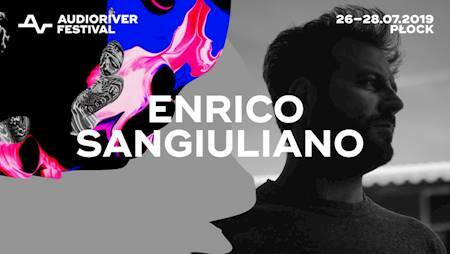 On Sunday afternoon it becomes a paradise garden full of colors, decorations and warm sounds of dance music.